When selling your property, first impressions count. 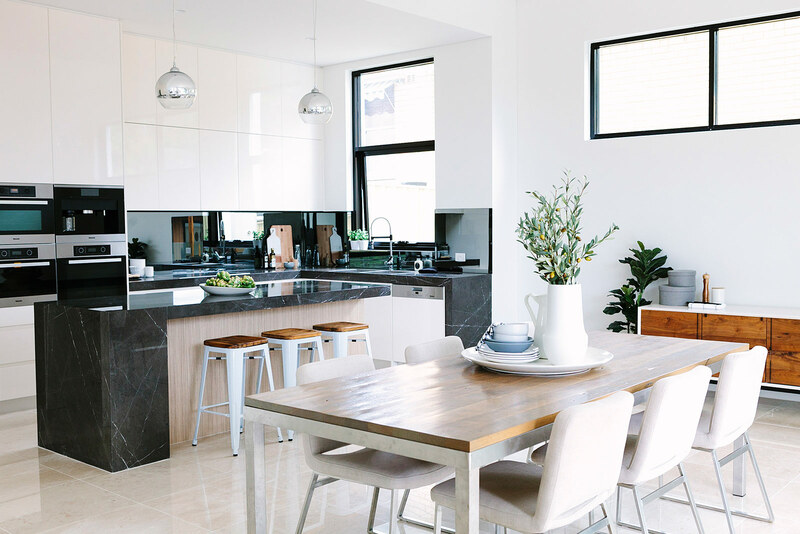 The goal is to style your property in a way that creates an emotional connection for potential buyers using furniture and accessories to give them the best opportunity to envisage themselves calling your property their home. Many people employ the skills of Property Stylists, like B O W E R B I R D, to help them achieve this goal and the results speak for themselves. 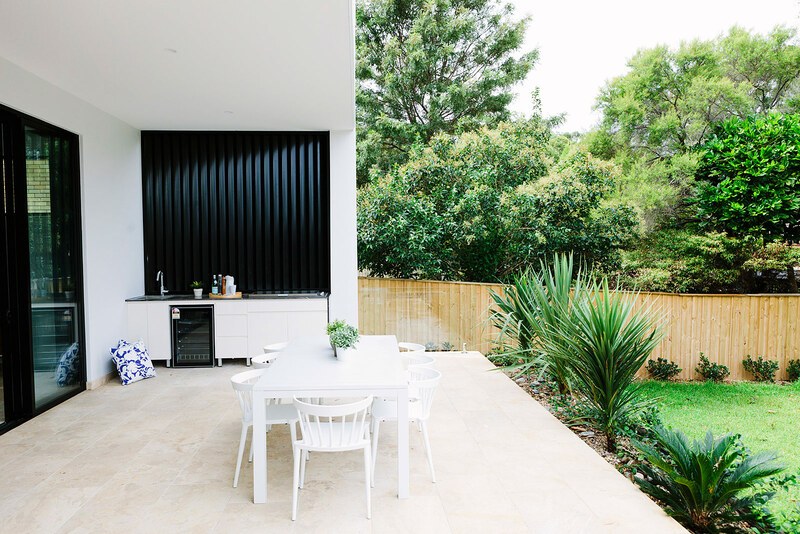 Before we step in and style your home, there are a few opportunities you have as owners, to ensure your property is looking as fresh and well maintained as possible. The more desirable your property appears to buyers, the greater your sale price is likely to be. The first place to start is the floor and wall surfaces. If your timber floorboards, vinyl or carpeted areas are looking dull or damaged, we would always suggest attending to this as the return on investment will be well worth it. 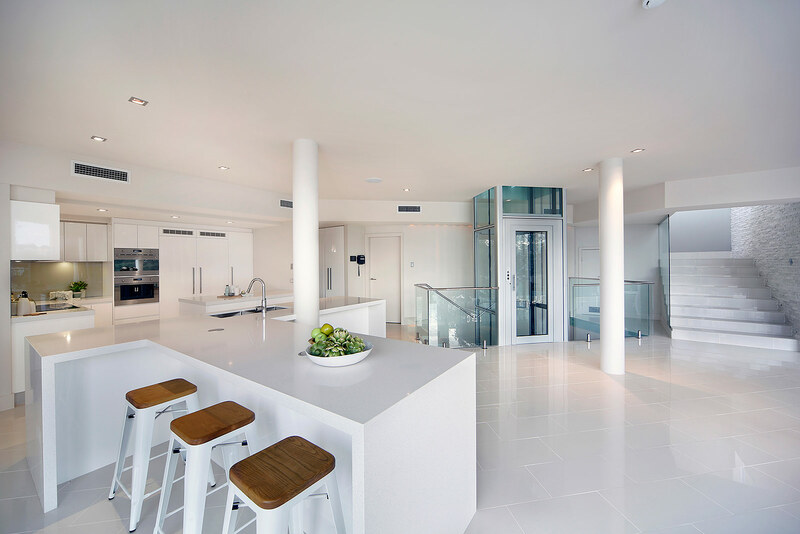 If the floors aren’t in need of replacing, we would suggest giving them a good clean to show them in the best light. We also recommended painting all walls a neutral colour like white, grey or beige to allow buyers to focus on the overall space, rather than being polarised by the wall colours. 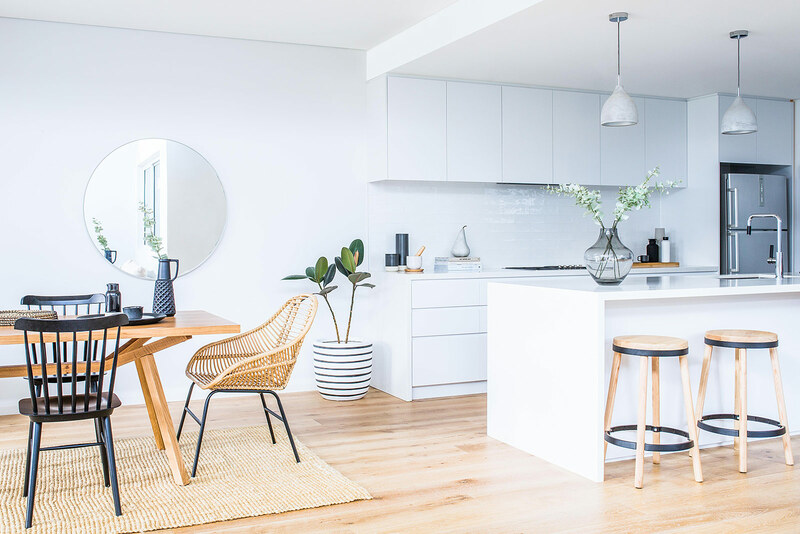 It not only gives buyers a blank canvas where they can add their own personality when they buy, but it also gives the furniture, accessories and property styling the best possible environment to do their thing. If the property has existing hooks and/or nails where artwork has been previously hung and you are planning on having a property stylist through, it would be best to remove and patch these while you are giving those walls a fresh coat of paint. When it comes to cleaning, whether your property is vacant or if you are living there, you will need to pay attention to the small details. All windows, inside and out should be cleaned. If these windows aren’t reachable to you, it would be well worth the investment to have them professionally cleaned by someone who can. As well as windows, curtains should be laundered and blinds dusted. You will be surprised at how well kitchen and laundry appliances will scrub up with some good gumption and elbow grease. It’s also a good idea to declutter and organise your wardrobes and pantries – potential buyers will want to know what kind of storage your property holds and if they are looking clean and functional, this is a big tick. Another tip is to make sure the exterior of your property looks as appealing and inviting as the inside. This means a weed-free garden front and back, some on-trend pot plants at the entrance-way and back deck (if you have one), a fresh coat of paint to the front door, fences and even some brand spanking new house numbers can make the world of difference. The final step calls for a fresh set of eyes (otherwise known as a property ‘stylist’). Regardless of whether your home is fully, partially or not furnished at all, we can give you advice on the overall feel of your home. From the furniture, accessories and artwork currently displayed we can steer you in the right direction so your home appeals to anyone who walks through the open for inspections. 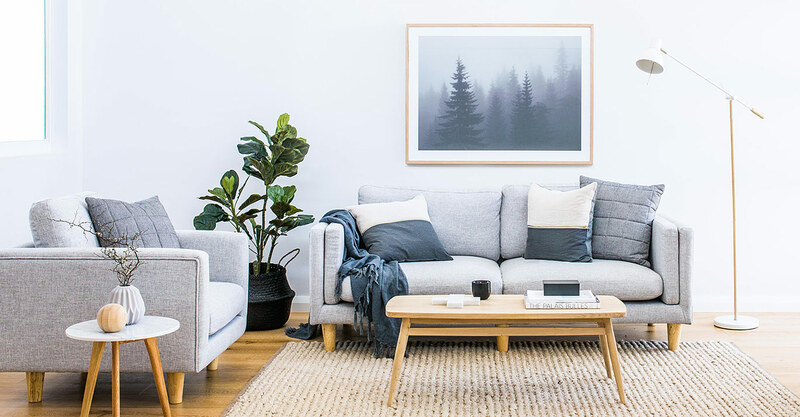 You may only need to declutter or have the artwork and accessories updated, or maybe a stylist would be able to suggest ways to make your home feel bigger with smaller scale furniture or a new layout you hadn’t thought of. So, when the time comes, we look forward to hearing from you and helping you achieve the best possible result for your property sale.